Ah, spring. We've had our fair share of ups and downs and we aren't even halfway into April yet. Currently, I'm sitting at my desk, windows open, and watching the rain come down. And though I do my fair share of complaining about the damp weather, there's something about the Fragrances of Spring that I just love. 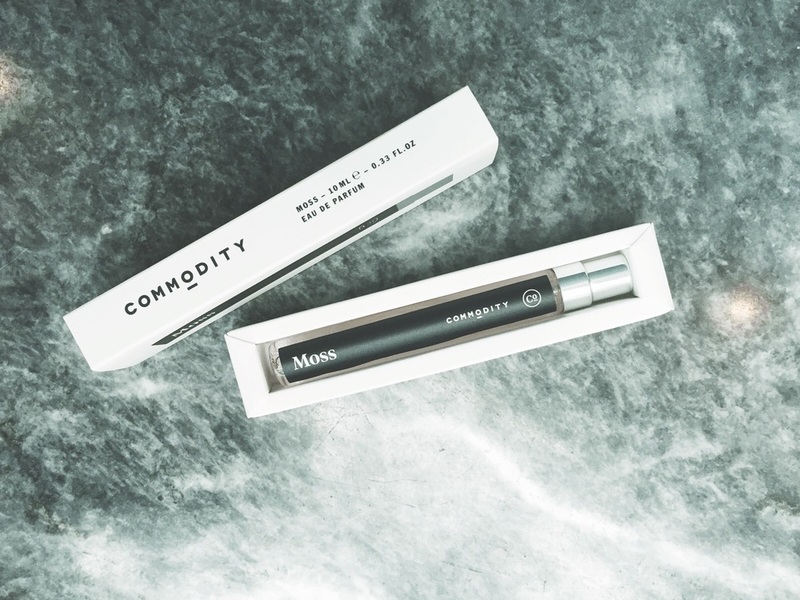 Which inspired me to check out the new collection of fragrances from Commodity.